From left: Chairman, Nigerian Insurers Association, Tope Smart and President, Nigerian Council of Registered Insurance Brokers of Nigeria, Shola Tinubu at a forum in Lagos. 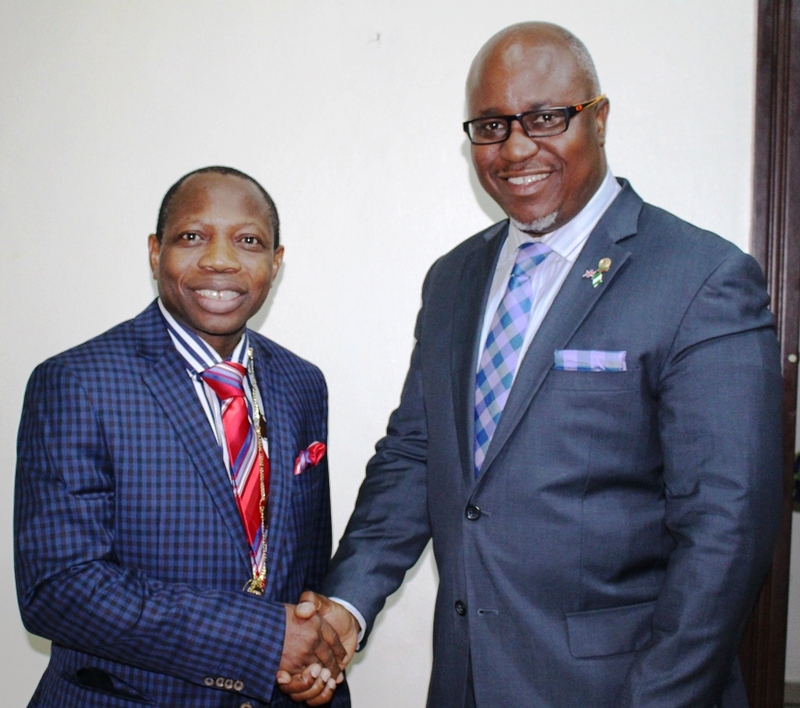 Council of Registered Insurance Brokers (NCRIB) has advocated Insurance as a veritable antidote to the spread of poverty and enhancer of grassroots development. ending poverty in the country 2030 was doubtful. encourage insurance as a vehicle for risk management and wealth creation. Development and Poverty Alleviation: Insurance as an Alternative”. Council of Registered Insurance Brokers (NCRIB). Industry, Mines and Agriculture (NACCIMA), Iyalode Alaba Lawson.